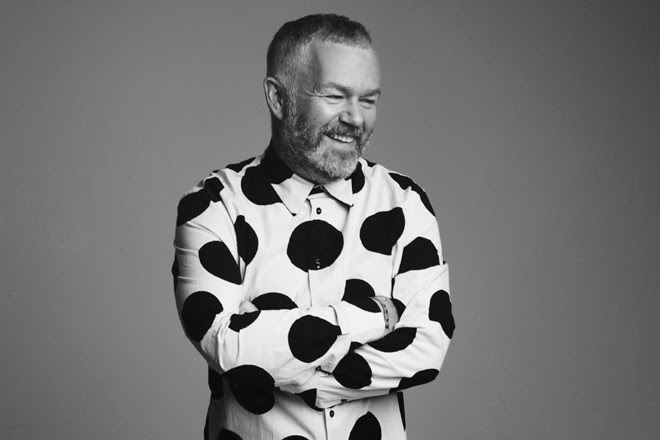 With a client list including Ellie Goulding, Sophie Dahl, Diane Kruger and top beauty editors, you know you’re in safe hands with hair stylist Adam Reed. Lucky for us then, that he launched the Percy & Reed salon and haircare line so that us mere mortals can get a piece of the action, too. Adam Reed reveals the latest hair trends, how to style your hair in 5 minutes and his top tips for beautiful hair. Thought that coconut oil only belonged in your kitchen cupboard? Think again! 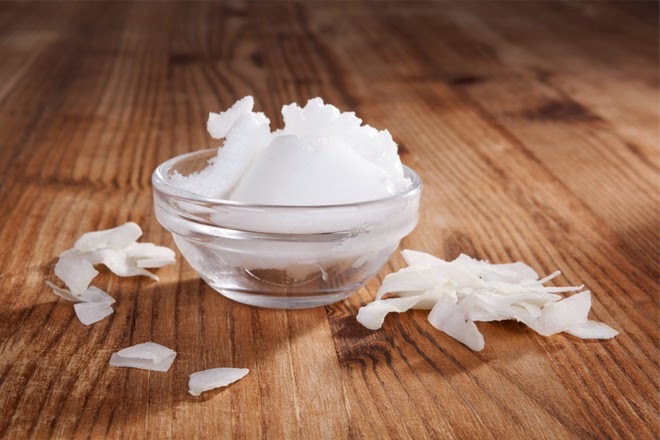 Coconut oil is becoming a Holy Grail product for many a woman’s beauty needs and given that coconut oil is completely natural, easy to get hold of and very affordable, what’s not to love? We’re hooked.